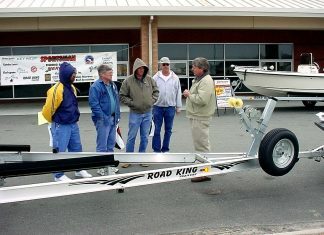 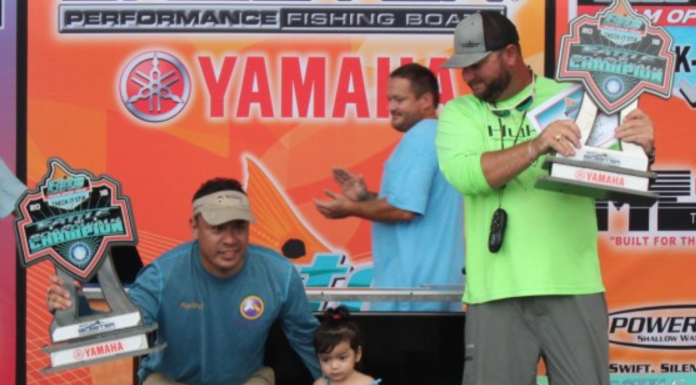 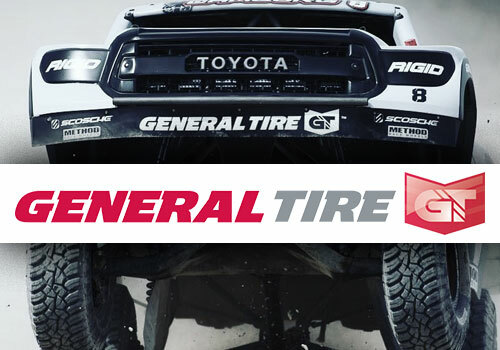 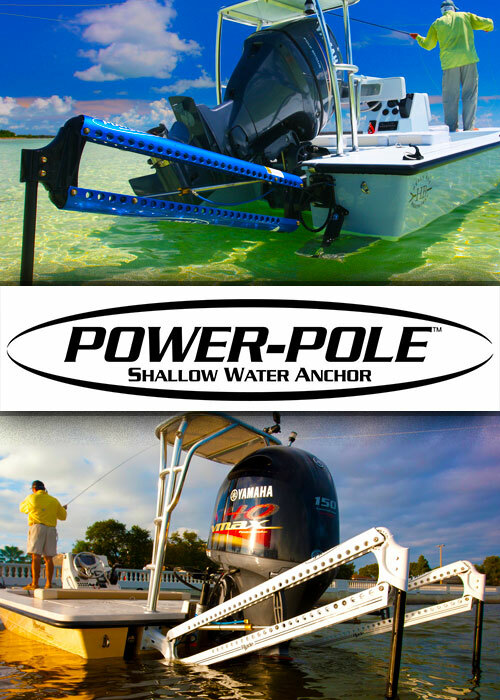 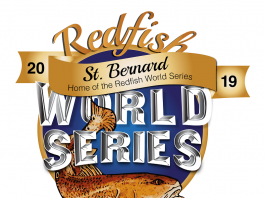 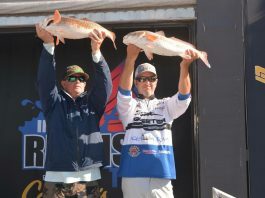 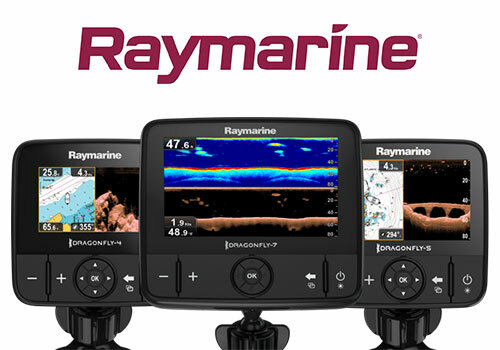 Your source for Redfish Tournament news, resources, interviews and leaderboards. 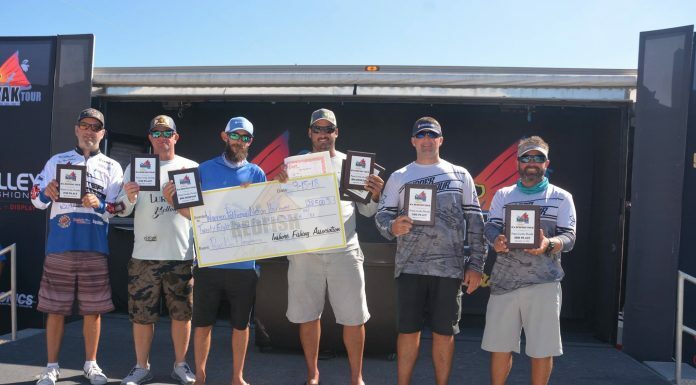 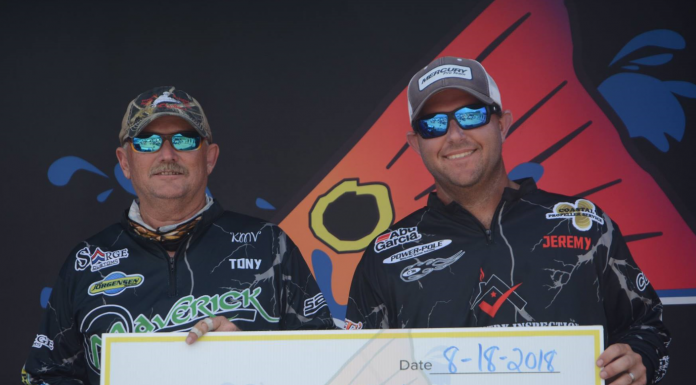 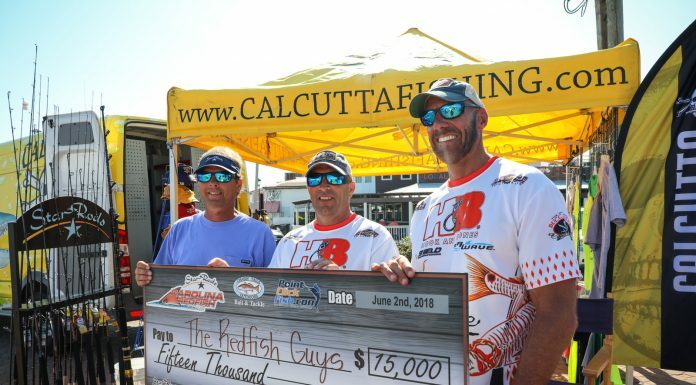 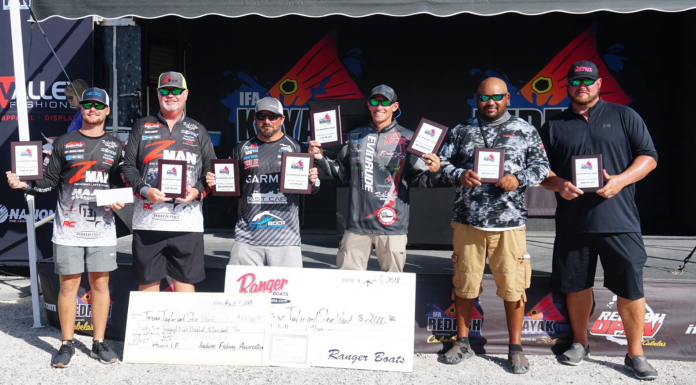 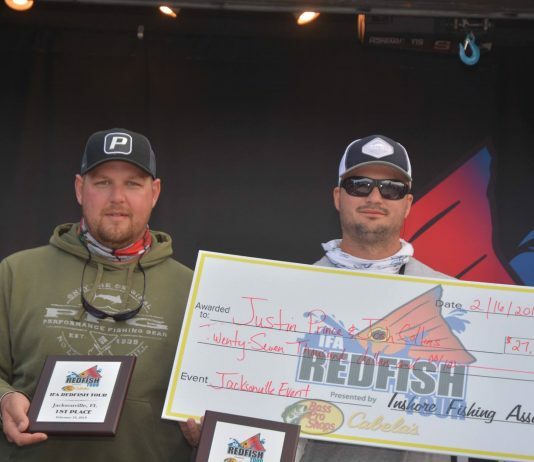 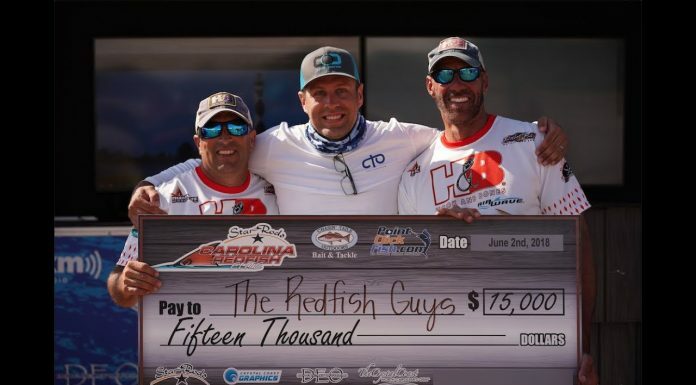 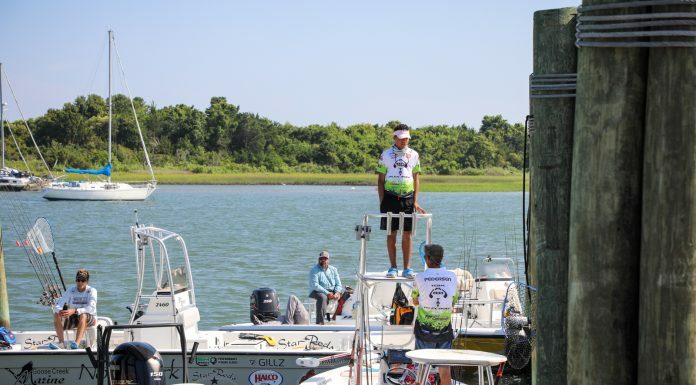 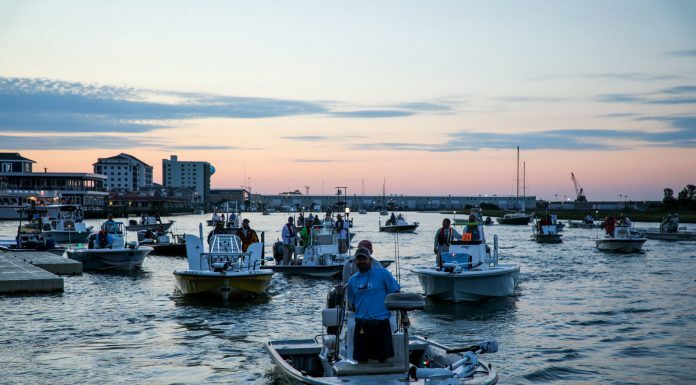 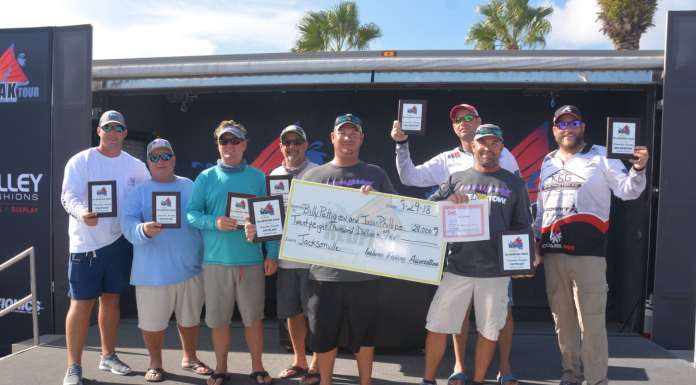 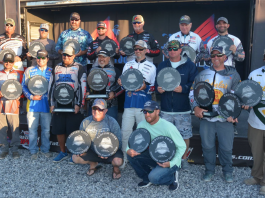 Morehead City, NC - The 2018 Star Rods Carolina Redfish Elite tournament was featured by the Chasin Creation TV show. 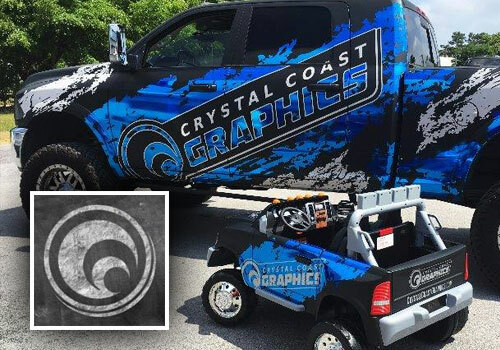 It is always a pleasure to work with the Chasin Creation and Cross Trail Outfitters Team every year.